Eros Roselli is a young Italian guitarist who has made a name for himself by winning several prestigious competitions. 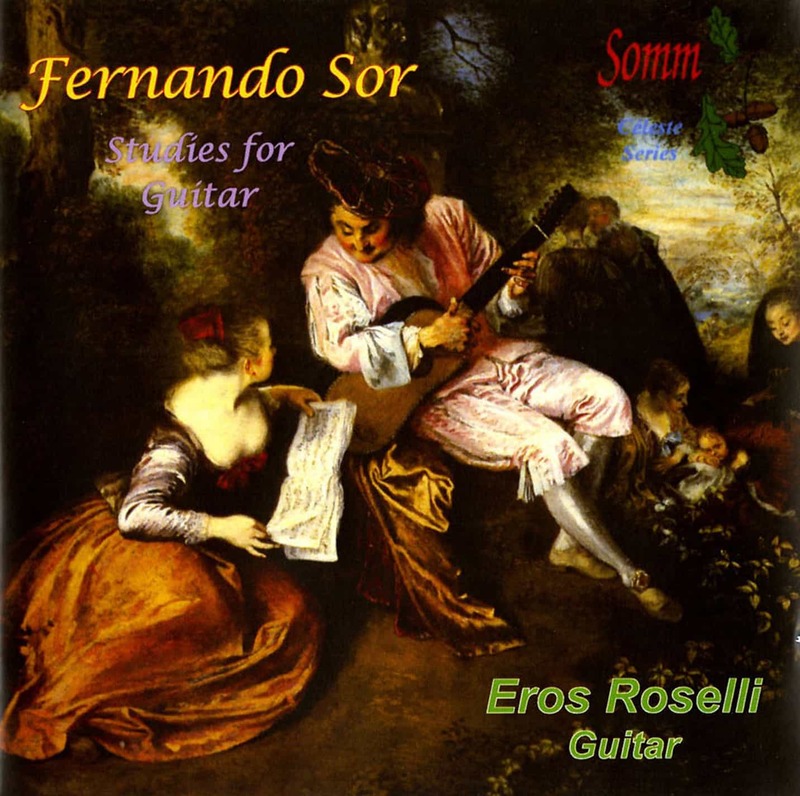 The Twenty Guitar Studies by Fernando Sor, recorded here by young, prizewinning Italian guitarist Eros Roselli were collected and edited by Andrés Segovia, himself a passionate and effective advocate of Sor’s music. 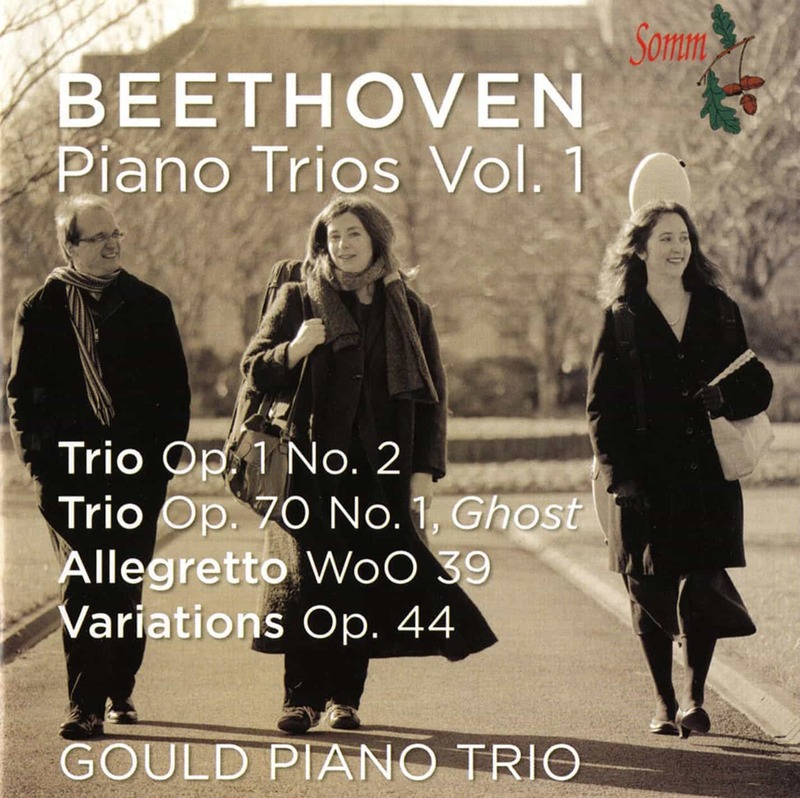 The 20 Studies constitute Segovia’s own personal choice which one imagines he, as a performer, would have most enjoyed playing to a recital audience.